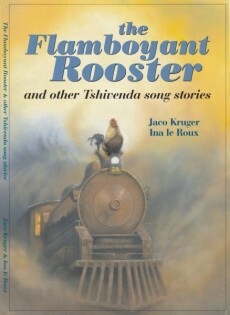 The Flamboyant Rooster and other Tshivenda song stories. 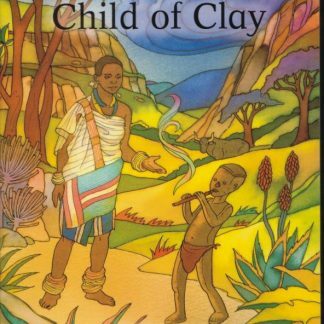 This is a collection of 27 Venda folk tales from South Africa. 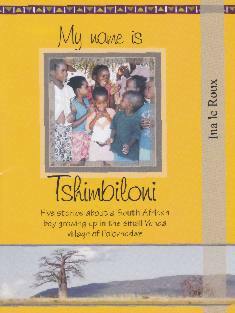 They are materpieces of short prose that provide a priviged view of human relationships in an African society. They are mainly from the perspective of rural women. The characters in the folk tales are enmeshed in complex webs of conflict and interdependence which are shaped by physical power, class, patriarchy and seniority. 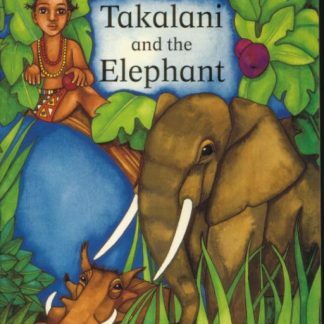 The collection includes an introduction of Venda tribal tradition, musical transcriptions, performance instructions and vivid illustrations. Meet the narrators, brave women who expressed their resistance against powers greater that themselves. Many of them, sadly, are no longer with us.